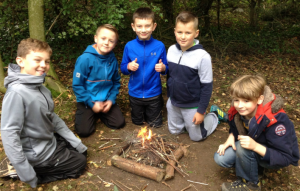 At Millbrook C P School, Curriculum Enrichment refers to additional activities which enhance our curriculum. 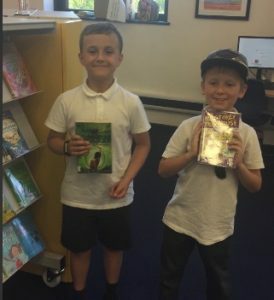 This includes visits from relevant members of the public that might relate to a particular topic; wow events in the whole school or individual classes; school visits out of school to the immediate local environment and beyond as well as after school clubs. 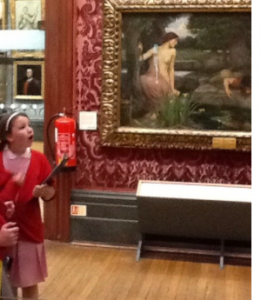 These additional activities maybe aimed at particular groups of pupils, the whole class or the whole school. 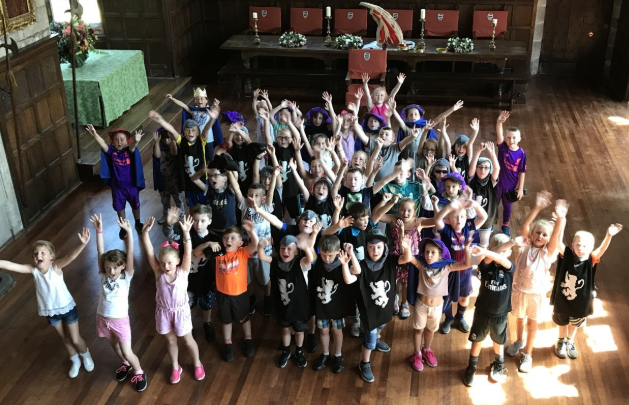 Weekly activities are chronicled in the fortnightly newsletter which all children receive and can be found on this website. 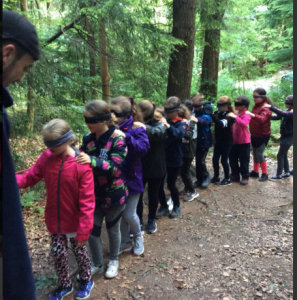 On this page, I want to give you a flavour of some of the enrichment activities we have had in the academic year 2017 – 2018. 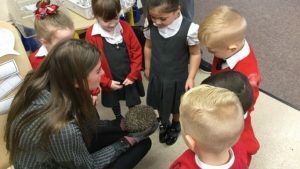 Autumn term saw a very special visitor to our Early Years – a hedgehog. The children enjoyed finding out about hedgehogs and what they could do to help hedgehogs in our local environment. This was extended further when the children made a bug house in the outdoors. 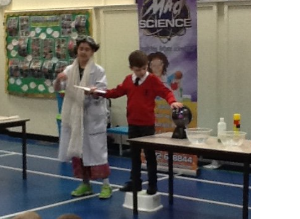 Mad Scientists visited our school and performed some astonishing experiments for the whole school. One of our infants even got to ride on a hover board. The Scientists then visited all our Key Stage 2 classes demonstrating a range of experiments linked to the topic we were studying. The best part is they are already booked in for next year. We may all be different but in Millbrook school we all swim together. The whole school was truly astonished to find an Unidentified Flying Object crash landed on our playing field one wintry morning. This was a great stimulus for an exciting range of work in school; from Key Stage 1 who discovered Aliens Wear Underpants to our Year 6 children who produced a Newsround style report to record the remarkable event. We had our fabulous Year 6 writers to thank for a memorable visit from Virgin Balloon Flights. 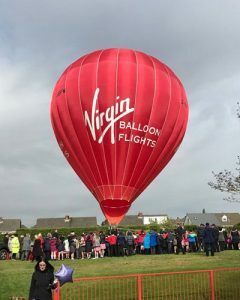 The children wrote a persuasive letter to the Richard Branson at Virgin Balloons convincing him that our school was the perfect site for a hot air balloon launch. We were truly astonished to find that he couldn’t agree more. Next 30,000 cubic feet of hot air balloon arrived on our school field. 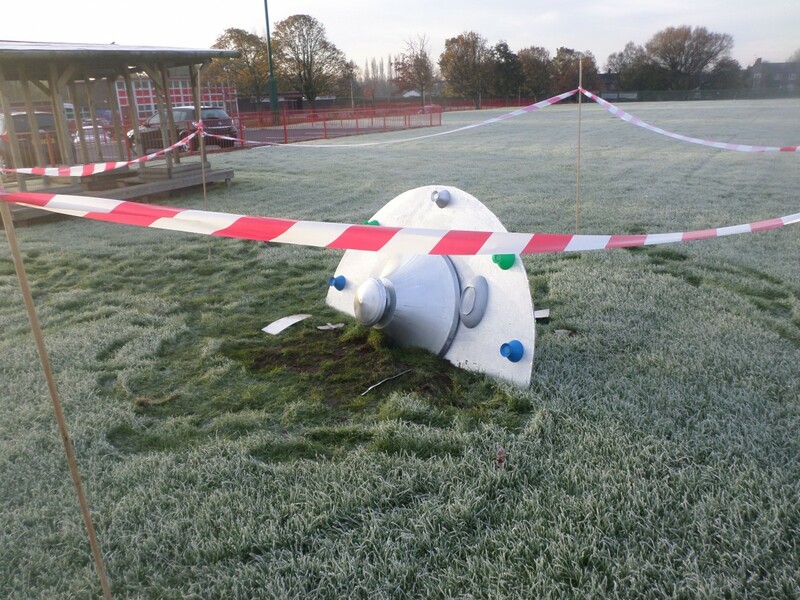 This prompted the whole school topic Up, Up and Away! The children produced their own 3D models inspired by the topic Up, Up and Away and many of them achieved the design brief to fly through the air for 3 seconds. 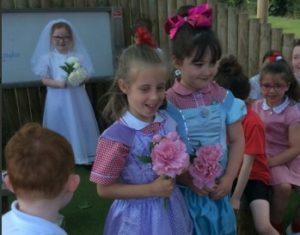 For the Royal Wedding in May, we enjoyed a school garden party to celebrate. Some of classes had their very own Royal Wedding. We designed crowns. Wrote letters to the Queen explaining why we deserve an invite to the wedding. All in all, it was a right royal knees up! A trip to Houghton Tower enriched our study about life in Tudor Times. The children engaged in role play events and were able to dress up in Tudor costume. We have enjoyed regular trips to our local library, shops, museums and art galleries. 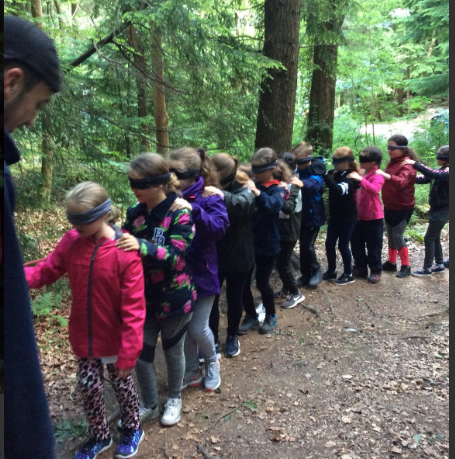 We have enjoyed trips out to Chester Zoo, Big Bang Expedition, Kingswood Outdoor Adventure and Year 5 had an excellent 6 weeks of Forest School. A wide range of after school clubs compliment our curriculum throughout the year. These include a range of sports such as Cross Country, Athletics, Hockey, Football, Zumba, Boccia and Dance. 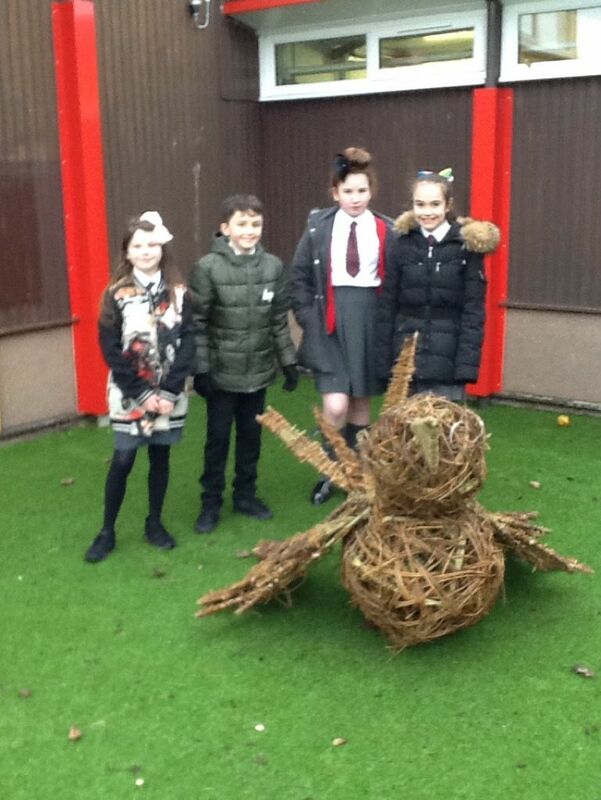 We also offer Science, Art, Mindfulness, Drama, Digital Leaders Club,Young Voices and Kirkby Festival performing arts. We have a SATs clubs, maths clubs and a choir. The clubs mostly target a year group or a particular group of children. 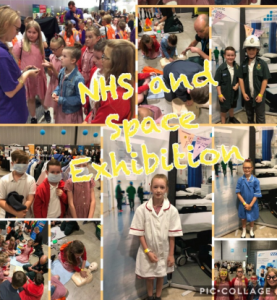 As I am writing this in the Summer Term 2018, already plans are building for more enrichment events for next year. 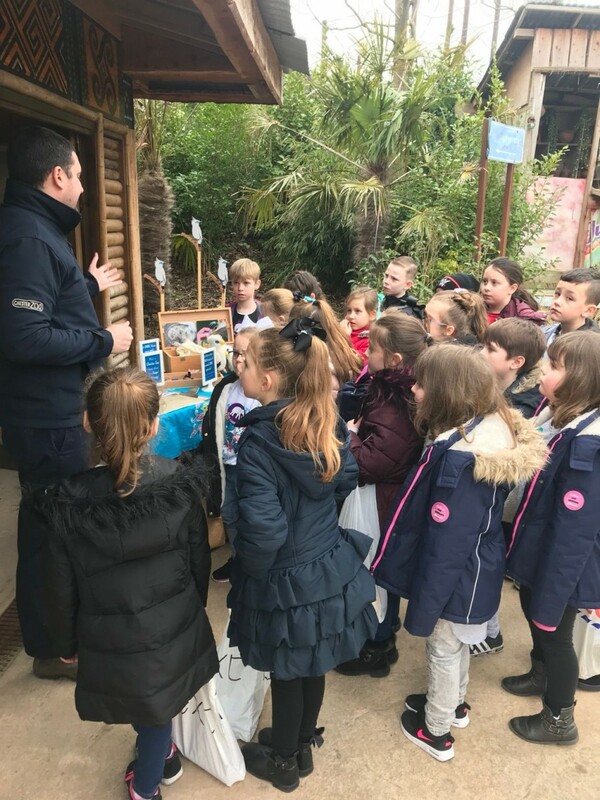 The RSPB will be visiting school to do some focused work shops enriching our knowledge of wildlife, science and language. Mad Science are due in to amaze the children again with their experiments, this will be followed with an after school club. We are excited about the Giants visiting Liverpool again and we want to have a whole school focus on Recycling that will include a competition. 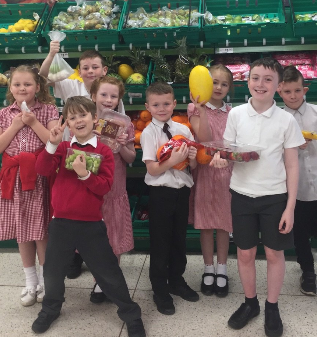 We have some food and nutrition workshops planned in collaboration with Warburtons. Teachers are busy building ideas around our curriculum maps which are hot off the press this week.